The bedroom is one of my favourite spaces in the house and I appreciate it so much after a long day at work especially now that I am no longer working from home. 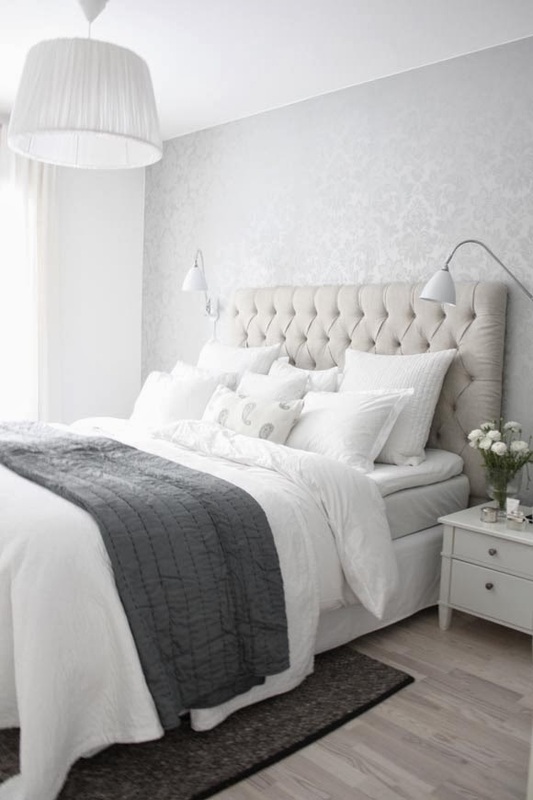 In my opinion regardless of the style or colour scheme of a bedroom there are a few key elements that are must haves. Most importantly is the bed! 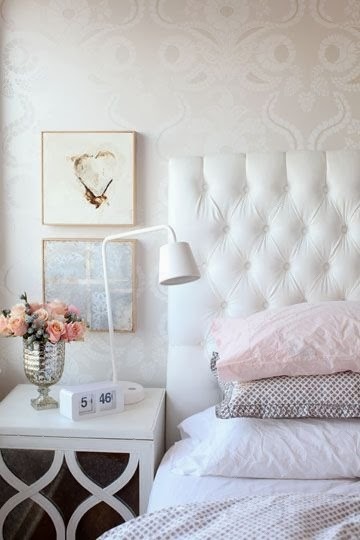 Luxurious crisp bedding and plush pillows are paramount, less important but one of my favourites is an upholstered headboard. 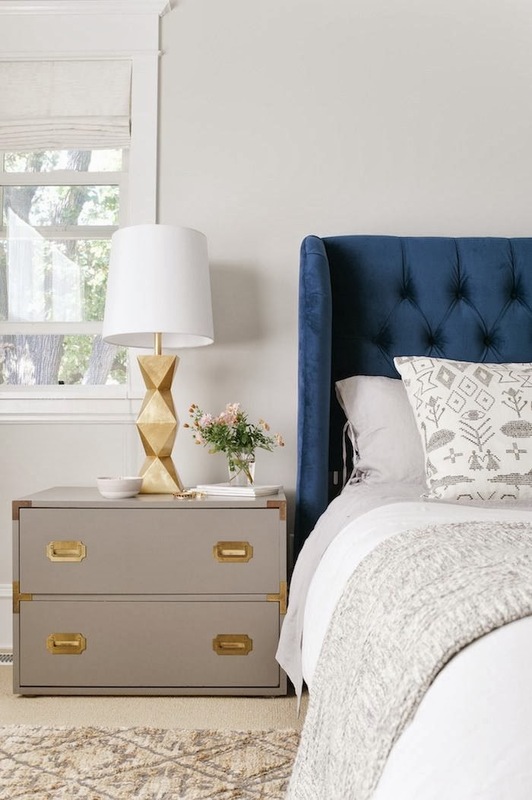 Next on the list is a bed bench and lastly a practical but pretty bedside lamp perfect for reading. Share the love and link up on Facebook, Twitter, Instagram & Pinterest.